This model includes a pair of grates measuring 12.75″ x 19.5″ for a total coverage area of 25.5″ x 19.5″. 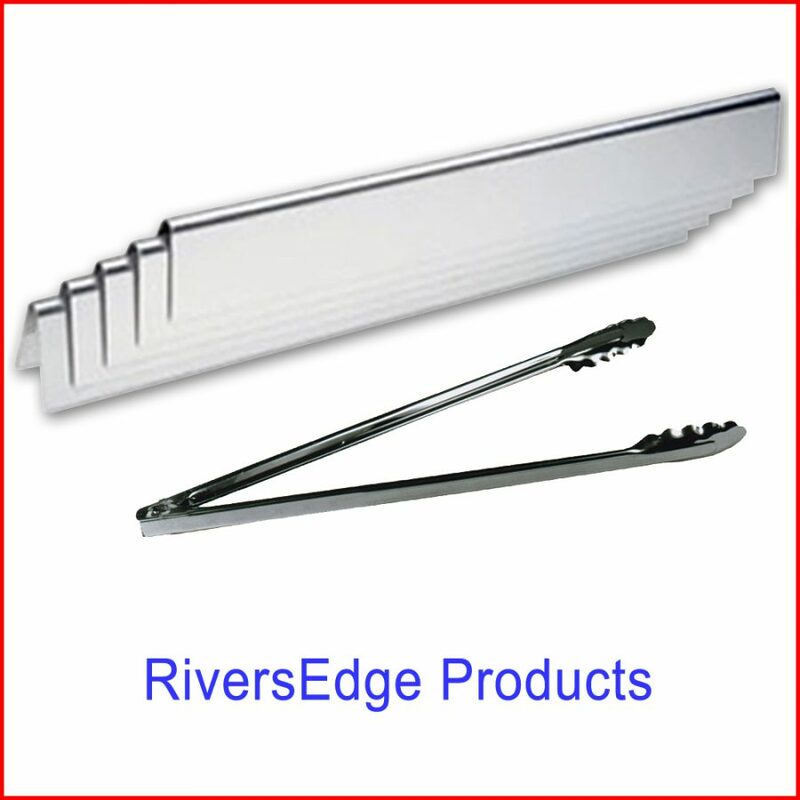 Constructed from 1/4″” stainless rod, spaced 5/8″ apart, these grates will give you many years of service. PLEASE NOTE: Weber makes many similar sounding models. 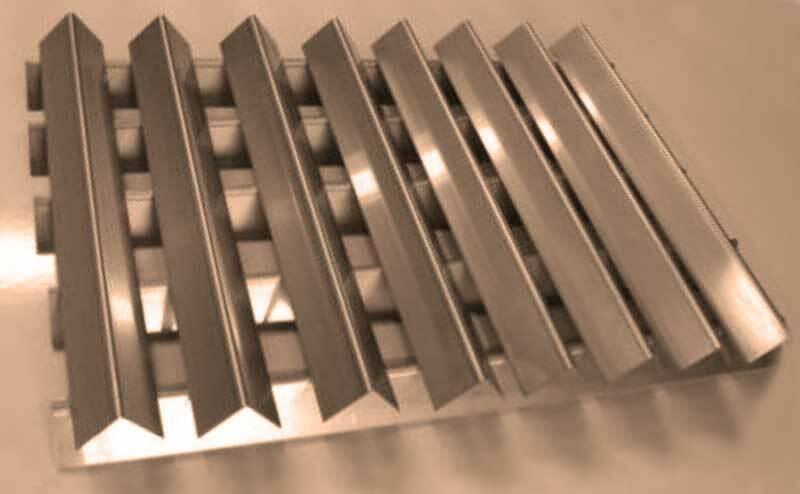 Please double-check the dimensions of your existing grates before ordering to save yourself money, time and frustration. Thank you for buying American-made products. 1/4″ stainless rod, welded construction, 12.75″ x 19.5″ each. Sold in pairs. These grates will not separate like the cheaper, thin metal grates. Much longer life than porcelain grates. Easy installation. No tools required.